A collection to help bring volume, shine and lightness to hair – helping to rebalance the scalp and improve cutaneous micro-circulation. The hair care collection brings strength, softness and vitality. 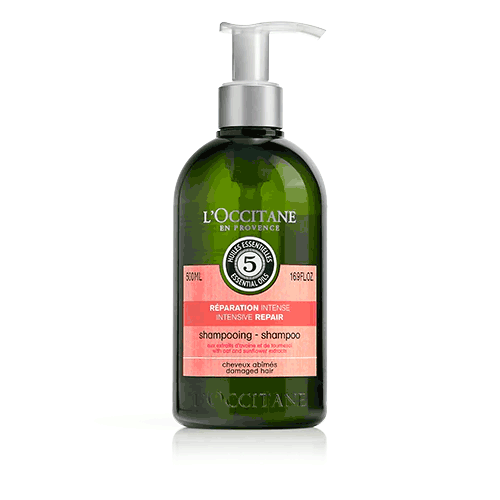 A natural complex that works in synergy to stimulate and energize fine and normal hair. Shampoo and conditioners can be used daily.